Dinner for many is the most relaxing meal of the day as you are at home in a comfortable enclosure. Well, some would like to try their hand on a variety of new delicacies and other would love to make their own creations with a twist. Whether former or later, whipping up flavourful healthy delicacies is the prime focus. This section is all about toothsome, healthy and nourishing culinary fare. Recipes like Chana Dal Pancakes, Almond Bhakri, Gavar aur Masoor ki Dal, Hara Bhara Khumbh, Methi and Moong Sprouts Wrap and many more are perfect healthy meal options. 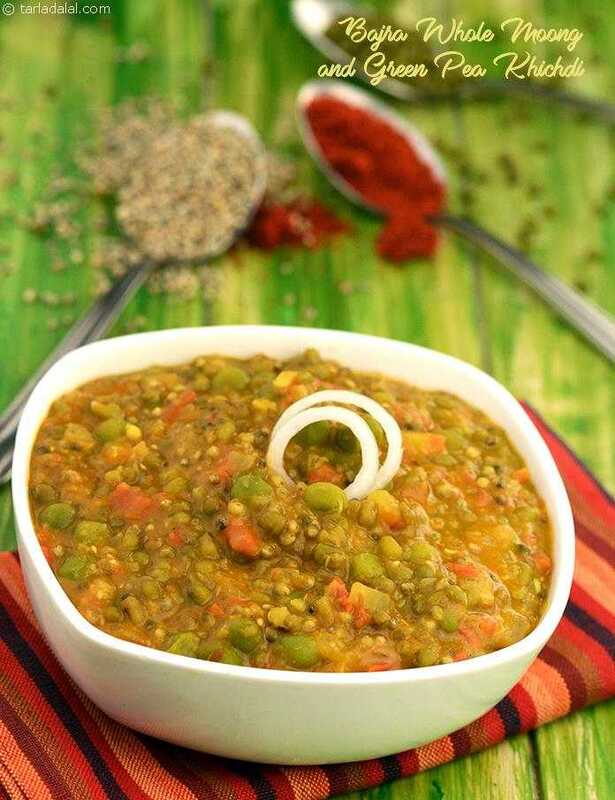 The recipes in this section are created using fiber and protein rich ingredients veggies, sprouts, dals, cereals like oats and dairy – mainly paneer. Make these recipes an essential part of your dinner and ward off the worry of sourcing vitamins and minerals – the healthy way.